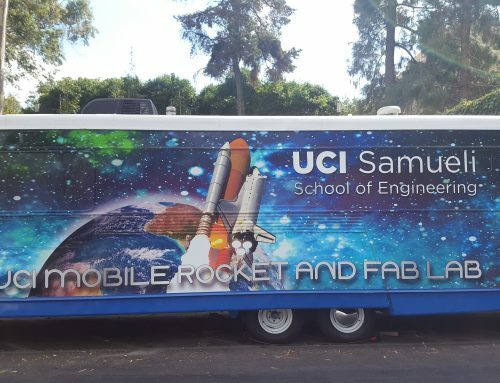 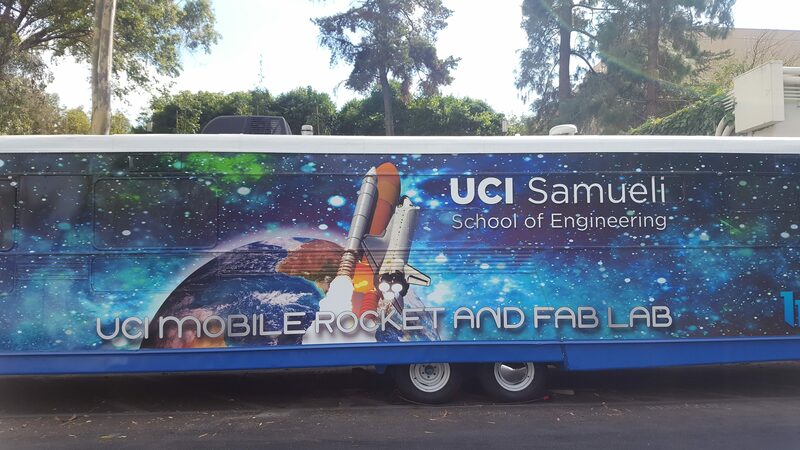 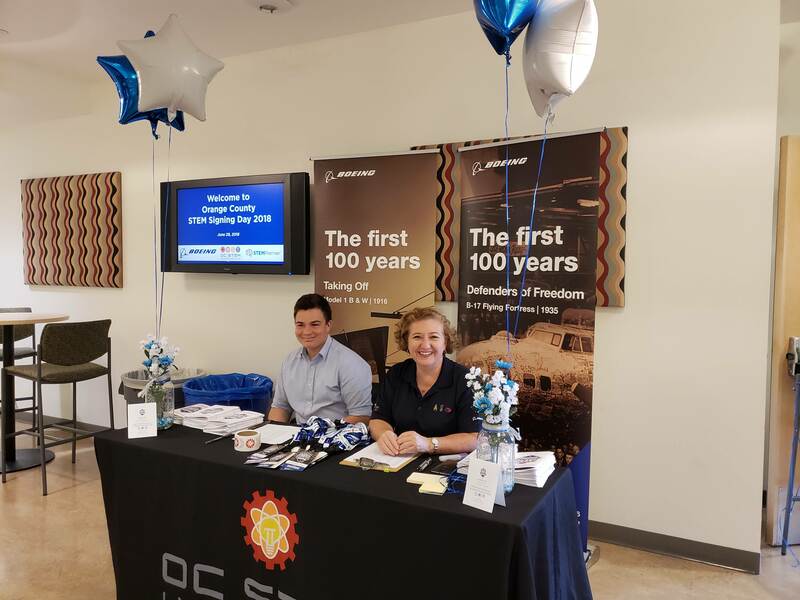 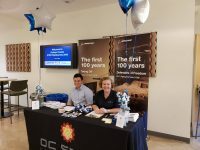 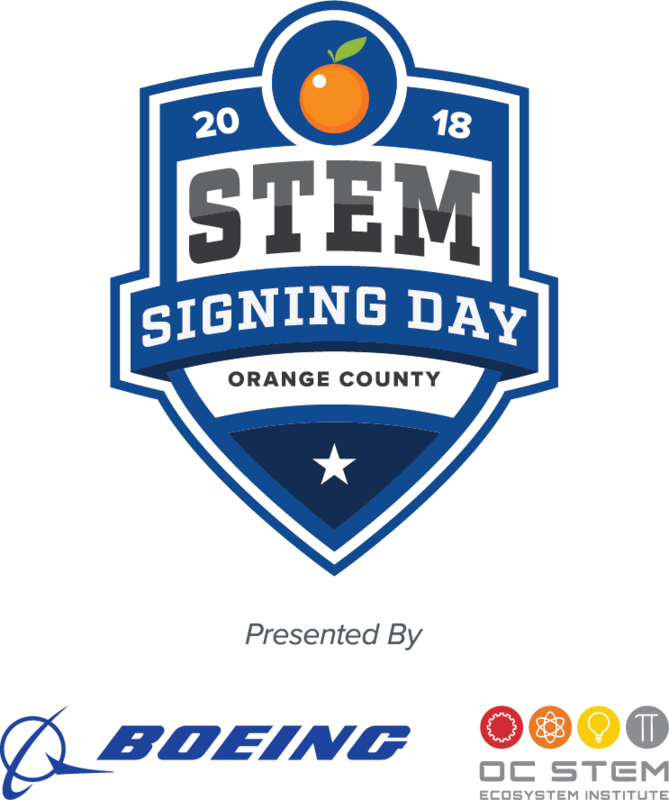 OC STEM proudly partnered with The Boeing Company to present the inaugural Orange County STEM Signing Day on June 29th, 2018 hosted at UC Irvine! 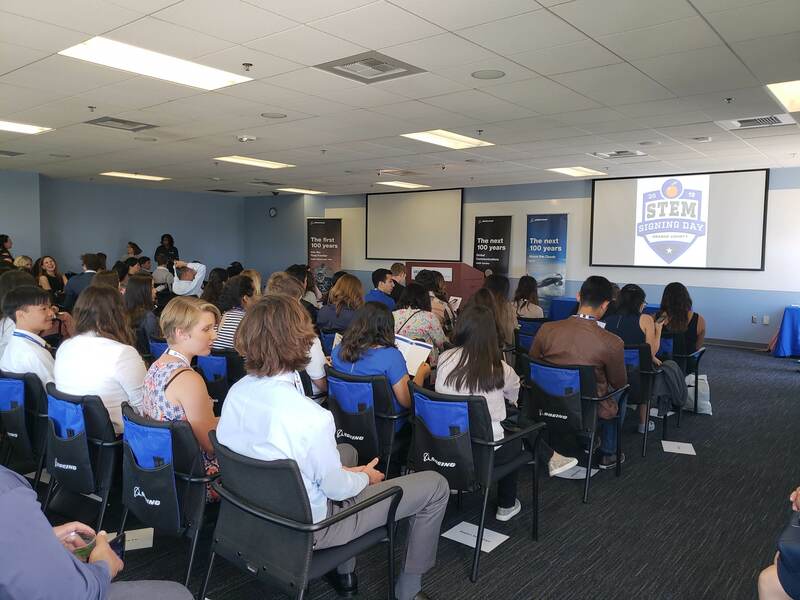 Graduating high school seniors in Orange County were called to apply for STEM Signing Day through STEM Premier, an application that connects students, educators, and employers together. 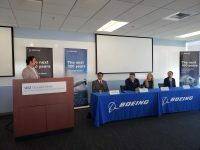 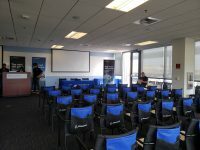 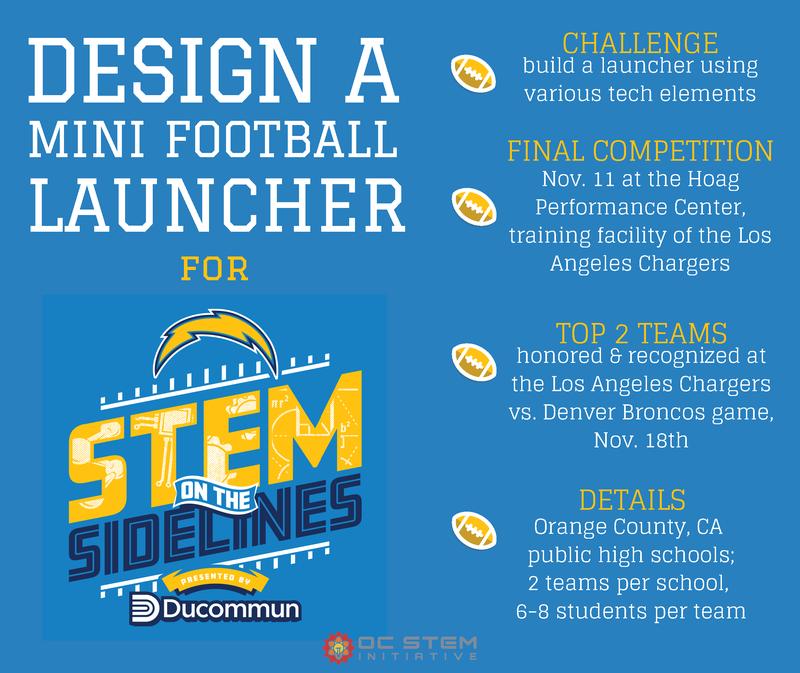 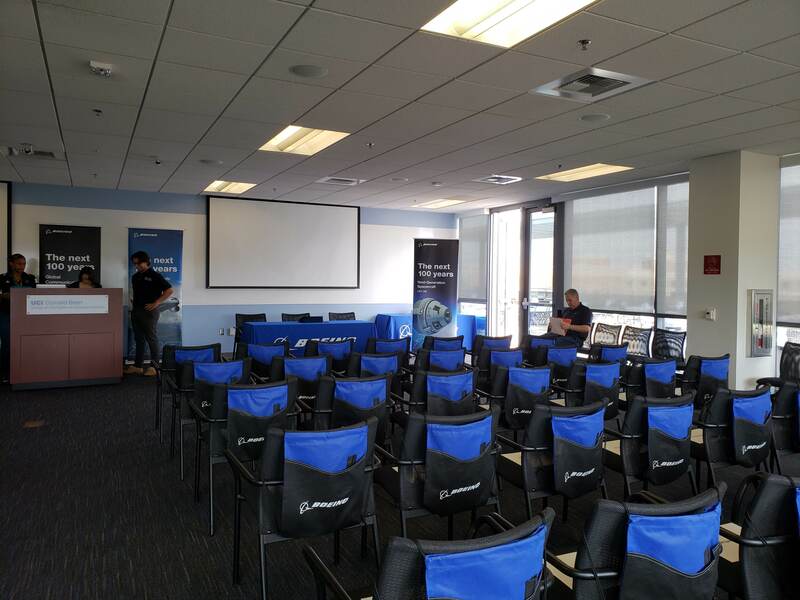 Through STEM Premier, The Boeing Company and OC STEM selected some of the top students intending to pursue higher education in a Science, Technology, Engineering, or Math (STEM) field. 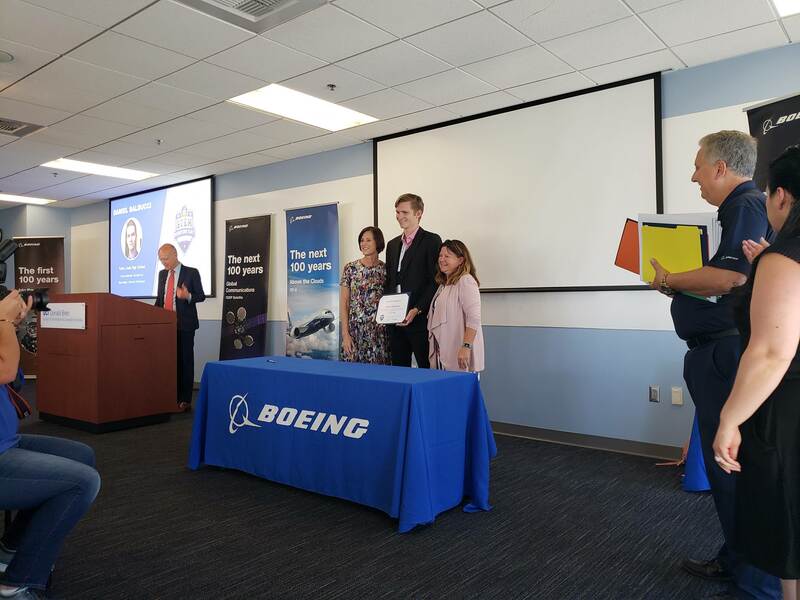 These students were recognized for their hard work and dedication on this special day. We were proud to honor more that 50 high school seniors from across Orange County. 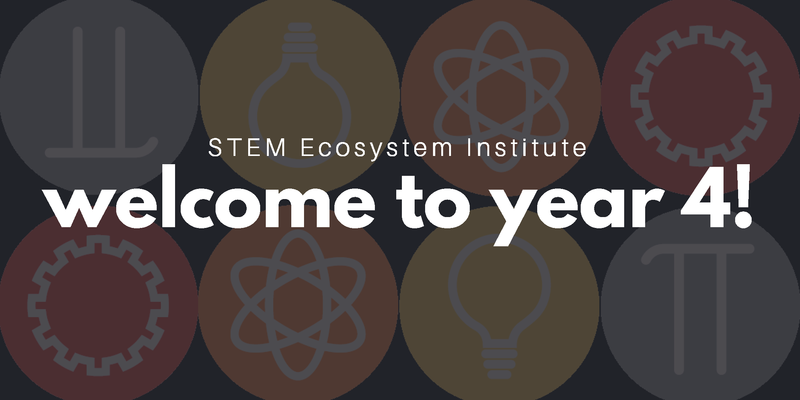 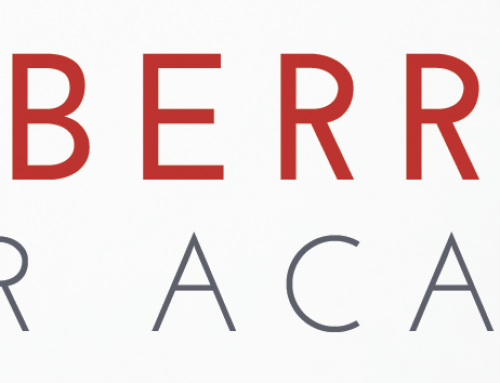 Students were selected based on their engagement in STEM; their pursuit of furthering their STEM education in college; and their STEM Premier profile. 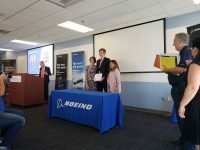 Students signed a letter of intent and received a Certificate of Congressional Recognition signed by their district congressman. Keynote speakers included Michael Dennin, Vice Provost, Teach and Learning, and Dean, Undergraduate Education, UC Irvine; Cornelia Townsend, Vice President, Boeing Commercial Airplanes Customer Support; and Mimi Walters, U.S. Representative, California 45th Congressional District. 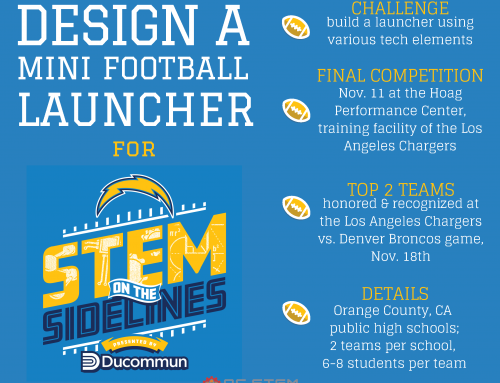 Congratulations to everyone selected for STEM Signing Day! 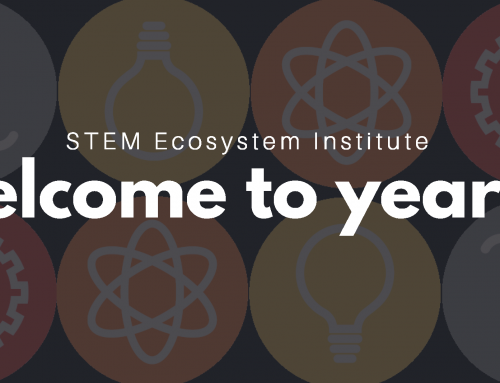 Good luck to everyone interested in pursuing a STEM field!